Books are a popular choice if you want to learn user experience (UX) design or improve your UX skills. UX design is vital for any designer to have skills in, and not just to create apps or websites, but now UX design includes voice-controlled devices like the Apple HomePod, Google Home and Amazon Echo – just check out the UX design trends of 2018 to see more on that. 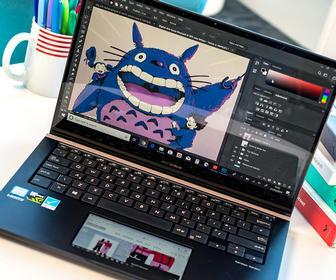 New brand identities are becoming solely based on a new interface or app, and creative agencies are looking for designers who can offer UX and business skills, not just aesthetically pleasing visuals. As such a big subject, UX can easily be intimidating. The benefit of learning through a book is that there’s no need to rummage through the web or attend classes, so it's usually a great place to start. We’ve taken the time to put together a selective list of the best UX books that any designer can benefit from and enjoy. Although some books are expensive, don't freak out – there's usually a cheaper Kindle or eBook option. 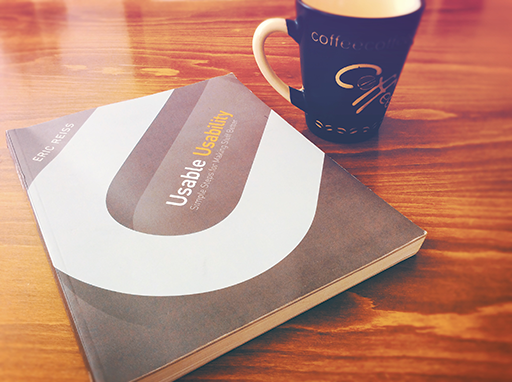 If you know of any more great UX design books that should be added, do get in touch. For more on UX design, check out our roundup of best UX design tools such as Sketch and XD, great UX design talks you can watch online or these brilliant paid and free courses. 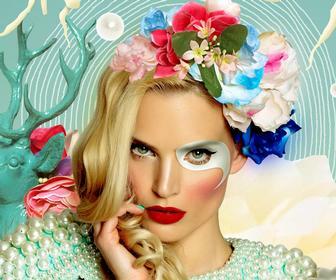 Looking for your next design job? 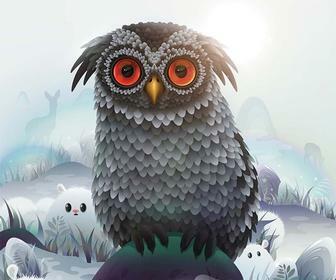 Follow Digital Art's jobs channel. This book – just released and already topping Amazon’s lists for web design books – is for any designer who already knows a lot about UX and UI design, and is looking for a job. It's written to help you prepare for interviews for UI and UX digital design roles at tech companies. Today companies like Facebook, Google and Amazon look for designers who aren’t just focused on visuals (which can be an easy misconception on platforms like Behance and Dribbble) but who can help to solve business problems which will offer them a seat at the table. The book explores how you can be prepared for the whiteboarding sessions or take-home exercise often asked of designers. It also features advice about design careers from design leaders who’ve worked at the likes of Apple, Google, Pinterest and IDEO. Former senior product designer at WeWork and author of the book Artiom Dashinsky says design school doesn’t teach a business mindset, and top businesses aren’t transparent enough about what designers in their companies do. "The saturated market of visual-centric communities tricks designers to think that Dribble equals product design, which isn’t true. So, in my book I wanted to help designers to practice appropriate skills," he says, with a more holisitc view on solving problems like sustainability, health and equality. 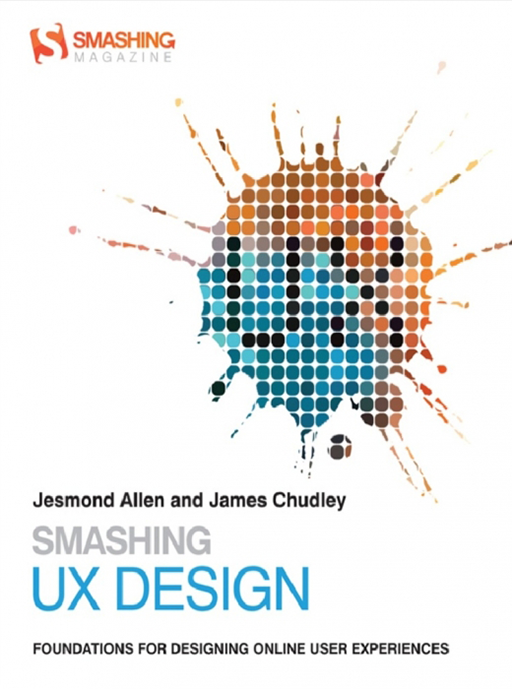 Written by User Experience Directors at cxpartners and produced by Smashing Magazine – which is tailored towards web designers and developers – Smashing Design is an authoritative book from equally authoritative sources. It is split into four parts: the first gives an overview of UX, the second explores how to research and evaluate for UX, the third moves onto tools and techniques in the actual design process, and the fourth explains UX design components one-by-one, clearly and comprehensively. Plus, this much-loved manual for UX-ers keeps to the promise of its title, breaking down UX into easy-to-understand parts. For example, its detailed exploration of the 16 most common UX design and research tools for web is crucial to understanding what a career in UX is really like and relating theory to the real world. World-renowned UX expert – and all-round amusing guy – Eric Reiss presents solutions to common web usability problems in this engaging fix-it guide. Not one to hold back on useful information, Eric also explains what usability is, why it matters and how you do it. The book is divided into two parts: ‘ease of use’ and ‘elegance and clarity’, both of which are of course the main threads of UX. Loaded with real-life examples, richly illustrated and a pleasure to read, this book is a must for aspiring and current UX designers - and I’m saying that despite finding that overused claim cringe-worthy. Much like its title, this book is detailed, long and textbookish. So, er, why are we recommending it? Well, from academic-like books comes a hell of a lot of knowledge. 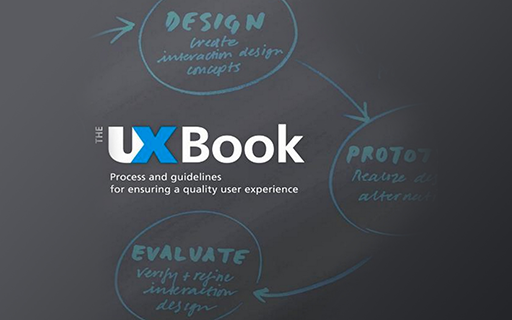 The UX Book is a solid information source for designers of all experience levels. Authors Rex Harston and Pardha S. Pyla give a very broad approach to UX and human computer interaction theory, whilst providing readers with practical techniques. 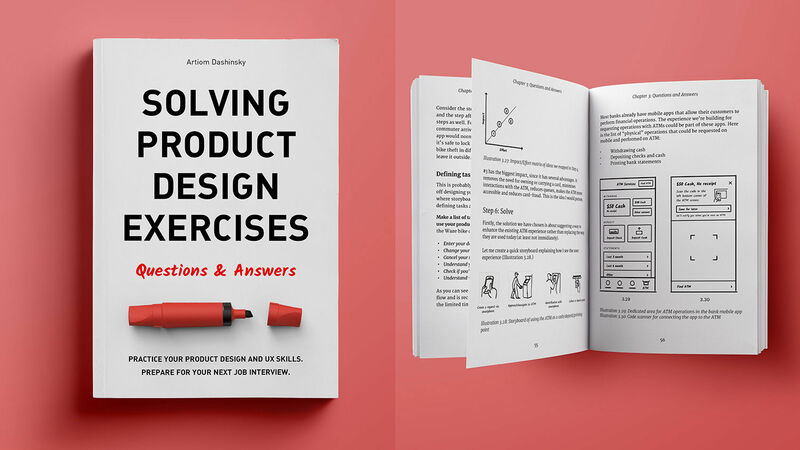 Though it’s not the shortest of books, it is certainly worth having on your bookshelf to dip into interaction design requirements, UX evaluations , prototyping and design production - as well as the entire UX lifecycle. 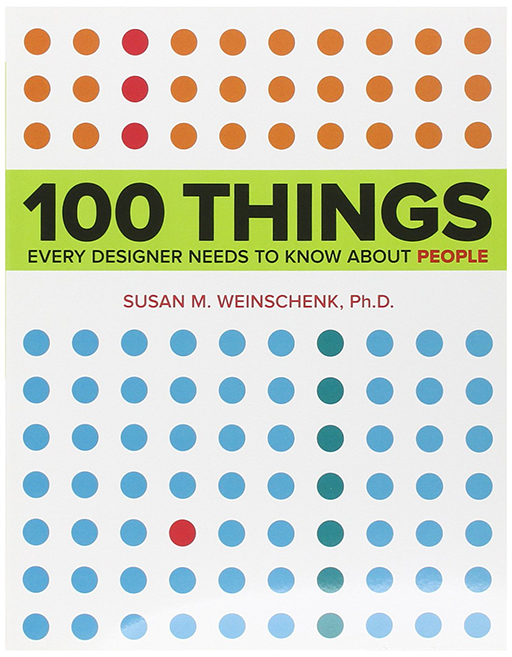 Really, UX is all about people – and Susan Weinschenk, a behavioural psychologist who has been working in UX design since the 1980s – is as much of a people expert as you’re going to get. What fonts keep people reading? What line length for text is best? How can you predict the types of errors that people will make? These are just some of the questions that this visually appealing, web-design-focused book answers through a combination of science and research. Unlike some of the other books in this list, Susan’s light offering won’t take days of solid reading to get through. In this way, the book is particularly suited to an introductory audience – but there are a few gems of information in there for anyone. We’re fans of Susan anyway, especially since featuring her course in our guide to the best UX courses out there. The previous two versions of this supremely well-reviewed book sold over 400,000 copies since its first edition was published in 2000, with both editions becoming much-loved introductions to web usability and even remaining relevant today - though the web has substantially changed, user perceptions have not (and do not). Not that we don’t appreciate a refresh. Steve’s 3rd edition, published in 2014, was much needed after a 13-year break. 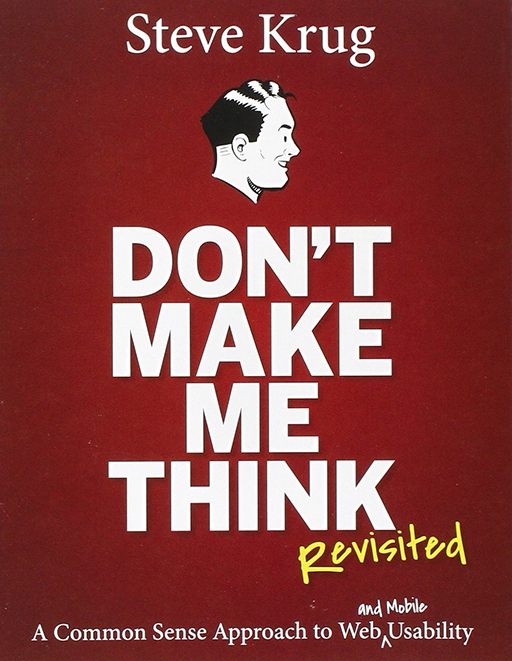 When Don’t Make Me Think was first written, web usability was hardly even a thing - and with this new perspective on web usability, which is now very much a thing, comes the inclusion of mobile usability too. Witty, short and concise, this reads like a book on UX surely should. Using concrete examples from over a dozen sites and services, Sara Wachter-Boettcher and Eric Mayer's newly-released book gives you tools you can apply instantly to real life. Though the authors acknowledge that you can't please every user, they give a firm base to cater to as many users as possible. And, what's more, they do so with kindness. trying to build interfaces that are truly human - people are messy and clean design, they think, needs to deal with that complexity. For a unique, compassionate approach to UX - and a fresh one, given the book's very recent release date - look no further than Design for Real Life.